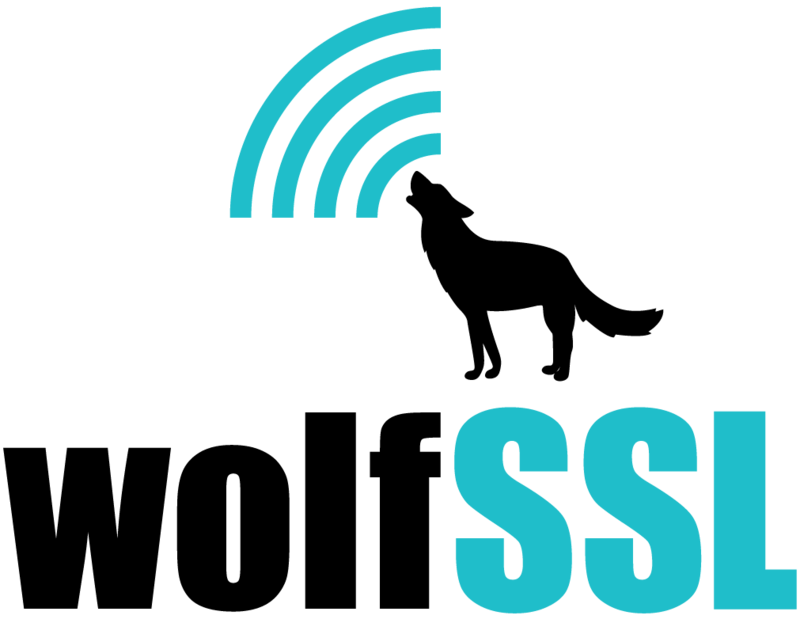 yaSSL is considering implementing a beta of SHA-3 in our wolfSSL embedded SSL product. Our current timeline will have code available sometime around Christmas this year. If you're interested in taking a look at our implementation, then email us at info@yassl.com.